GDP Grew 0.2% For Q1 2015 >>> GDP Shrank 0.7% For Q1 2015. The GDP was originally said to have grown at a meager 0.2% for the first quarter of 2015 back in April. That was bad enough, however, it gets worse. The GDP was revised down to -0.7%. That means that the economy actually shrank by 0.7%. There was no growth. Way to go Barack Obama with your lousy economic plan that has done nothing but make money for the Wall Street ultra-rich. The GDP in Q4 2014 was 2.6%. It would appear we are headed in the wrong direction. The report was the government’s second estimate of first-quarter GDP. It will publish a final estimate in June. Wow, it may actually get revised to an even worse number. A tax cut or reduction of regulation is certainly not on the table for this socialist president. 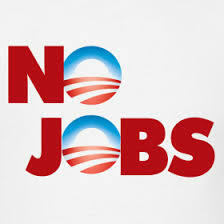 Of course Obama and his minions will point to the unemployment number of 5.4% for the uninformed in America. The reality is that unemployment is in double digits. The U.S. economy went into reverse in the first three months of this year as a severe winter and a widening trade deficit took a harsher toll than initially thought. The revised figure, weaker than the government’s initial estimate of a meager 0.2 percent growth rate, reflects a bigger trade gap and slower consumer spending. It marked the first decline since a 2.1 percent contraction in the first three months of 2014, a slump that was also blamed on winter weather. THE OTHER BARACK OBAMA LIE … THERE IS AN ECONOMIC RECOVERY IN THE US. Economic recovery, what economic recovery? As reported at CNBC, economists expected nonfarm payrolls to rise 245,000 in March 2015 and the unemployment rate was to remain the same; however, the numbers came in much, much, much lower. In fact, only 126,000 jobs were created in March, the smallest gain since December 2013. OK, so how did only half the number of jobs come in as predicted and the unemployment rate did not go up, Hmm? Do you really want to know who such fuzzy math can take place and a lying Obama and his minions can claim that 5.5% is a good thing when it is not? How about a record 93,175,000 Americans are not in the Labor Force!!! The sputtering U.S. economy created just 126,000 jobs in March as bad weather, weak consumer spending and flailing corporate profits resulted in the worst report since December 2013. Economists expected nonfarm payrolls to rise 245,000 in March, with the unemployment rate holding steady at 5.5 percent, according to Reuters. February’s numbers were revised lower to 264,000 from the initially reported 295,000, while January’s number fell from 239,000 to 201,000. The total fell well short of the 269,000 average over the past year and was the first time in 14 months that the number dropped below 200,000. However, the overall unemployment rate held steady at 5.5 percent, as a generational low in labor force participation helps keep the figure low. A separate gauge that includes those who have stopped looking for work as well those employed part-time for economic reasons—the underemployed—edged lower from 11 percent to 10.9 percent. According to Friday’s Bureau of Labor Statics jobs data 93,175,000 Americans were not in the work force in March, an addition of 277,000 to February’s level of 92,898,000. The work force decline also corresponded with a drop in the labor force participation rate, wherein March’s rate of 62.7 percent matched earlier lows seen September and December 2014 but not seen before since in 1978. February’s participation rate was 62.8 percent. 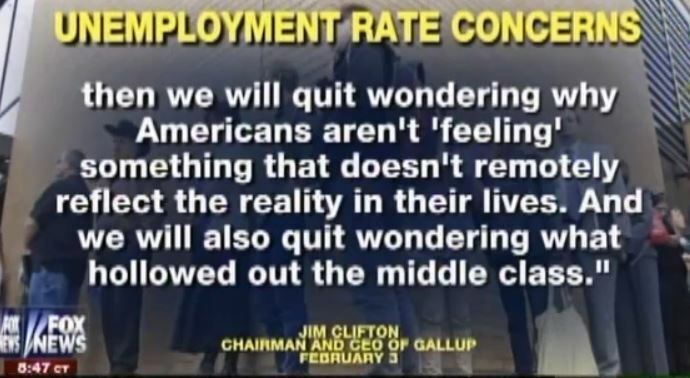 Gallup CEO Jim Clifton says during an interview with CNBC that he is worried he might “suddenly disappear” and not make it home that evening if he disputed the accuracy of what the U.S. government is reporting as unemployed Americans. How sad is it that many would not put it past the Obama administration to actually retaliate against an American citizen for speaking the truth? The CNBC interview came one day after Clifton had penned a gutsy opinion piece on Gallup’s web site, defiantly calling the government’s 5.6 percent unemployment figure “The Big Lie” in the article’s headline. His appearance on CNBC was apparently to walk back the “lie” part of the title and reframe the jobs data as just hopelessly deceptive. 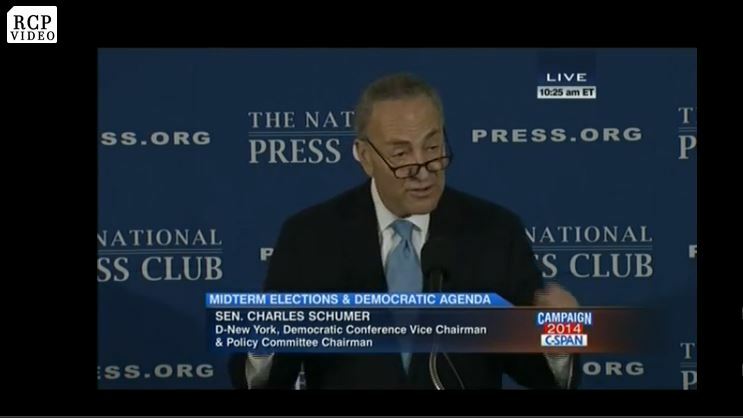 But after making that opening comment in case he suddenly goes missing, Jim Clifton went on to eviscerate the legitimacy of the cheerful spin given to the unemployment data by the Obama White House and liberal MSMS, stating to CNBC viewers that the percent of full time jobs in this country as a percent of the adult population “is the worst it’s been in 30 years.” Otherwise known as Obama’s Big Lie. Then again, hasn’t the entire Barack Obama presidency been one big lie and scandal after another? Right now, we’re hearing much celebrating from the media, the White House and Wall Street about how unemployment is “down” to 5.6%. The cheer-leading for this number is deafening. The media loves a comeback story, the White House wants to score political points and Wall Street would like you to stay in the market. SO AMERICA, THIS IS WHAT YOU WANT TO BE THE NEXT PRESIDENT, ANOTHER FAR LEFT SOCIALIST? At an event Friday in Boston, Mass stumping for Democrat gubernatorial candidate Martha Coakley, Hillary Clinton told the crowd gathered at the Park Plaza Hotel rally … “Don’t let anybody tell you it’s corporations and businesses create jobs.” Okay Hillary, then who does create jobs, the government? Seriously Hillary, since you brought the subject up, who does create jobs if it is not corporations and businesses? Wake up America, Hillary Clinton is a socialist just like Barack Obama. 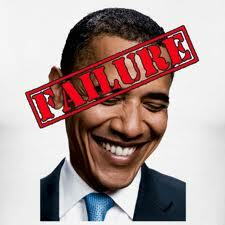 Can the United States survive another liberal, socialist, Democrat president who despises business? The real story might be is that Hillary Clinton needed to come to the blue, blue state of Massachusetts in the first place. Currently according to RCP, Democrat and uber-lib Martha Coakley trails in the polls to Republican candidate Charlie Baker by 4.5%. However, a very recent Boston Globe poll has Baker up by 9 points over Coakley. UPDATE I: Hey Hillary … You might want to listen to Ronald Reagan talk about business and jobs, maybe you will learn something. Well, wouldn’t it be nice to hear a little more about the forgotten heroes of America — those who create most of our new jobs, like the owners of stores down the street; the faithfuls who support our churches, synagogues, schools, and communities; the brave men and women everywhere who produce our goods, feed a hungry world, and keep our families warm while they invest in the future to build a better America? That’s where miracles are made, not in Washington, D.C.